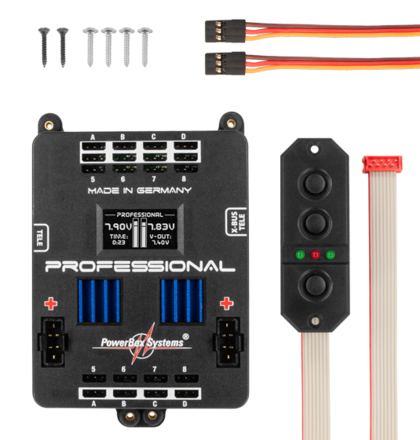 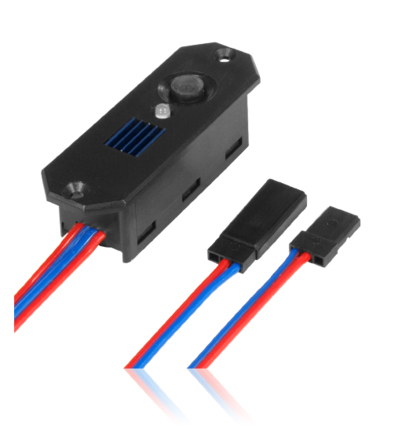 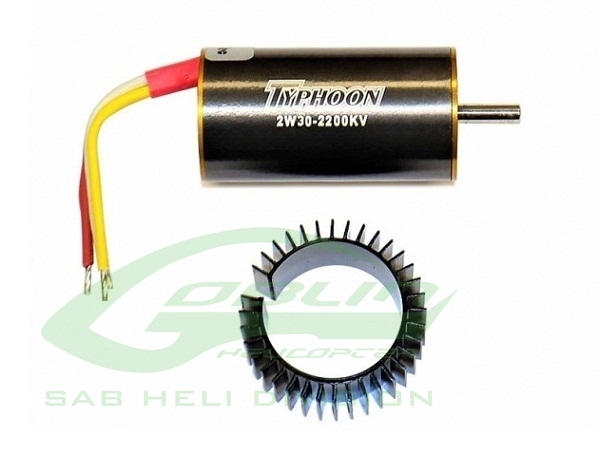 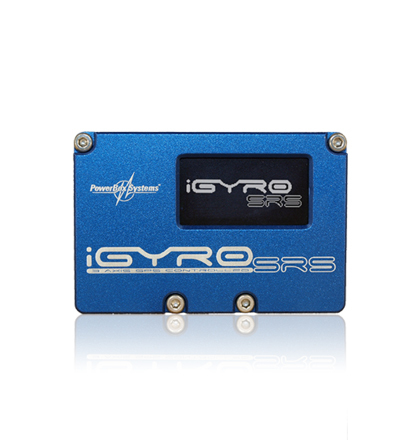 The PowerBox iGyro™ SRS is a completely new type of gyro system intended for fixed-wing model aircraft. 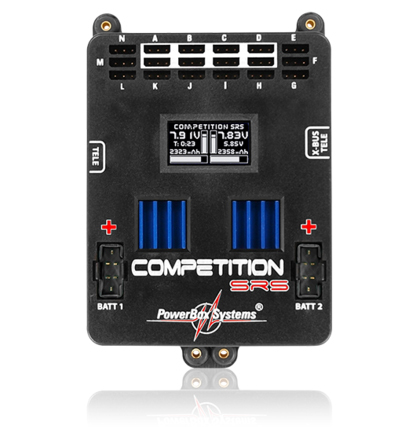 The PowerBox Professional has been a popular and reliable power supply system ever since its introduction in 2002. 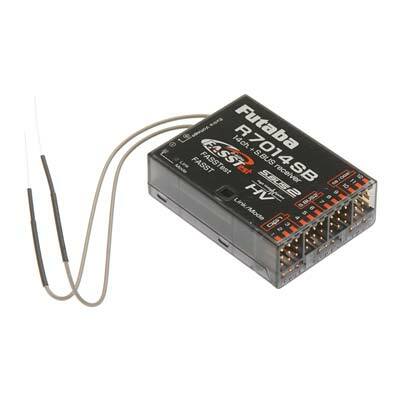 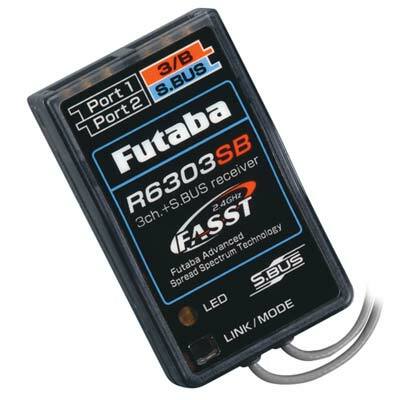 This is the Futaba R7014SB 2.4GHz 14 Channel FASST/FASSTest Receiver.